Search Engine Optimization (SEO): its meaning and how it relates to marketing automation. A part of the series Buzzwords in Marketing Automation. 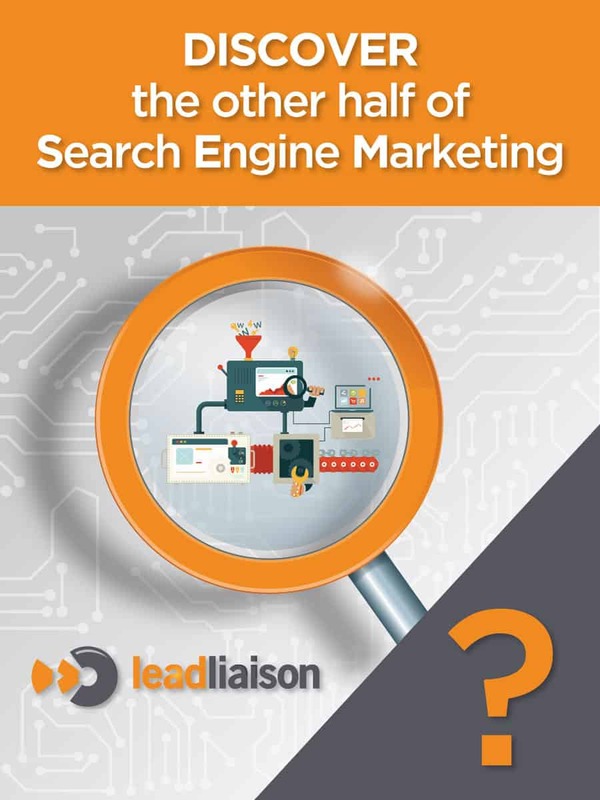 You can’t spend any time studying online marketing without reading the term “search engine optimization.” Still, you might be a little fuzzy about what this term means, and you might be even more confused regarding how it relates to marketing automation. Let’s take a look at what search engine optimization (SEO) is and how marketing automation can help your SEO efforts. SEO is a set of techniques that marketers use to grow visibility in the online world in order to improve organic search engine rankings. There are various components involved in a successful SEO campaign, including keyword research, link building, content marketing, on-page optimization, and social networking. A solid marketing strategy utilizes all of these components in order to create a powerful campaign that helps a website move up in the search engine rankings. Most website owners use Google Analytics or other similar tools to track their results. These tools provide them with instant results. They see immediate cause and effect results for their SEO campaigns, but they don’t get long-term results with these analytics. That makes it impossible for them to understand their return on investment for their SEO campaigns. That is where marketing automation saves the day. Marketing automation tools provide tracking options that you can’t get with traditional analytics software. Instead of just giving you the cause and effect relationship between your SEO efforts and your traffic, marketing automation provides you with the value of the traffic. ROI is possibly your most important marketing statistic available. If you cannot track your ROI, you don’t know if you’re making or losing money. That is why marketing automation is so important in regards to your SEO campaign. Add marketing automation to your SEO efforts to see the other half of search engine marketing. Request a Demo of Marketing Automation! Is Contextual Keyword Research In?